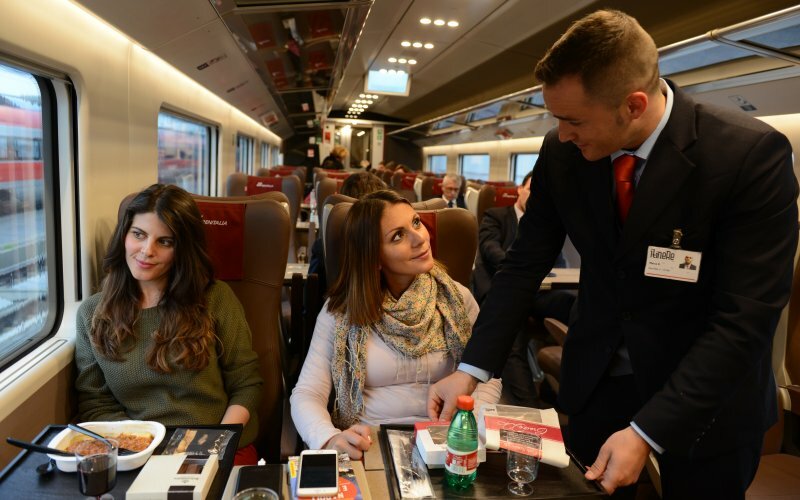 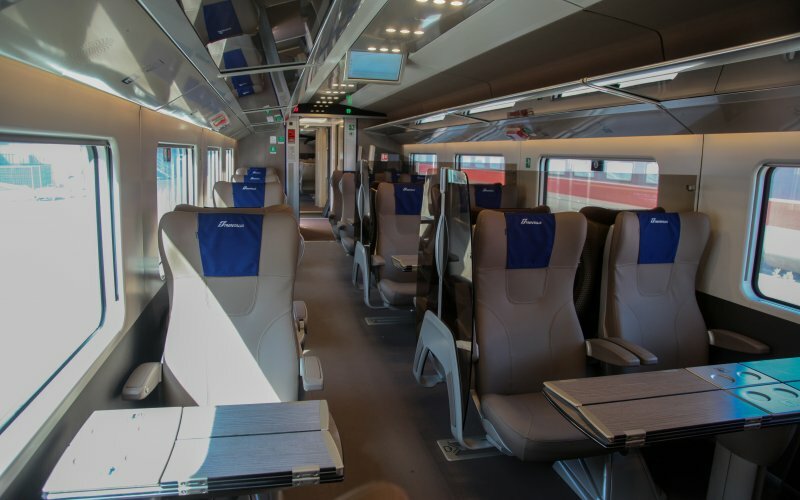 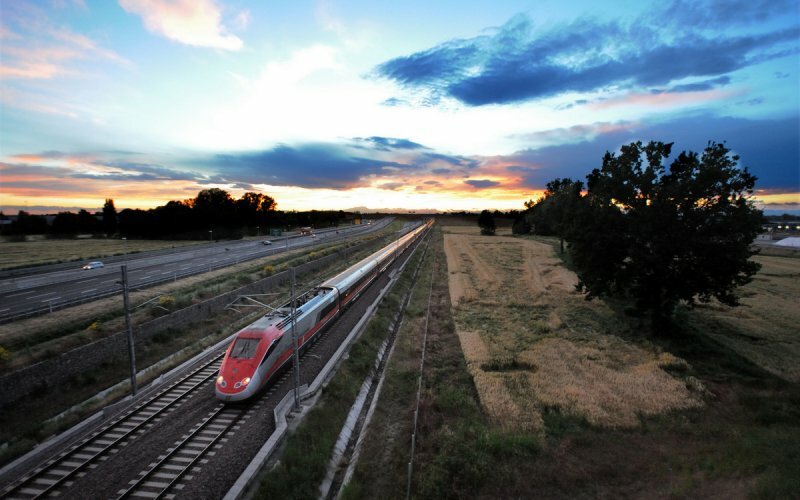 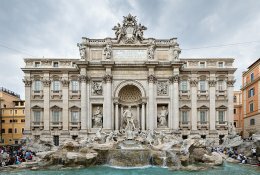 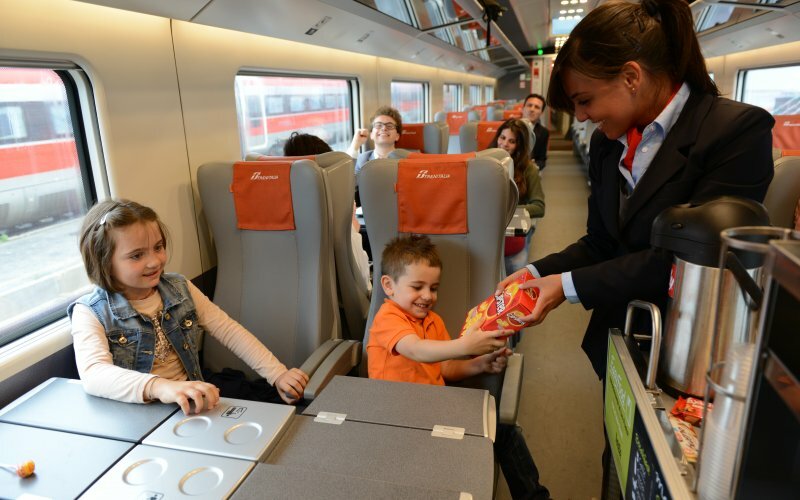 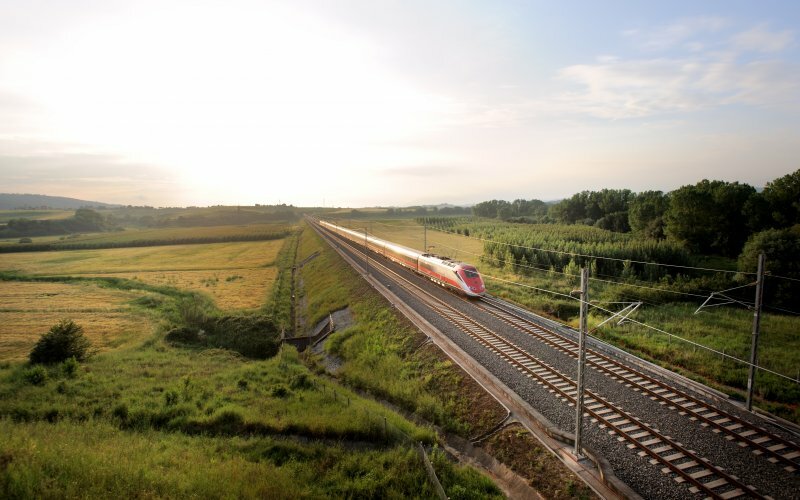 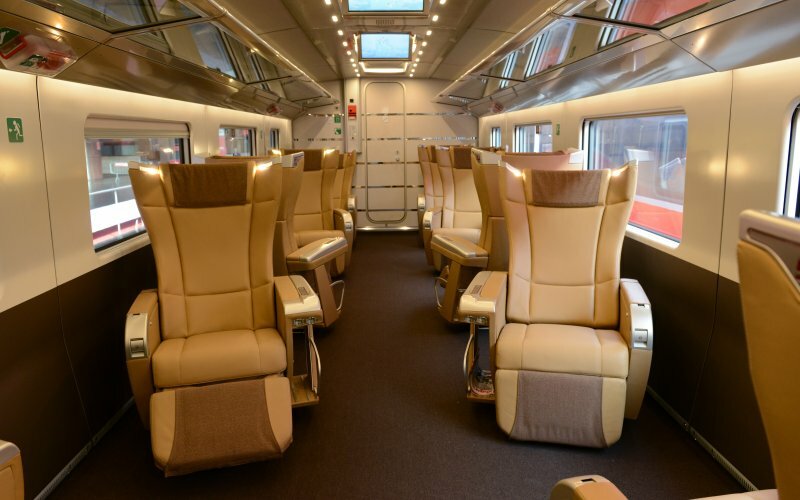 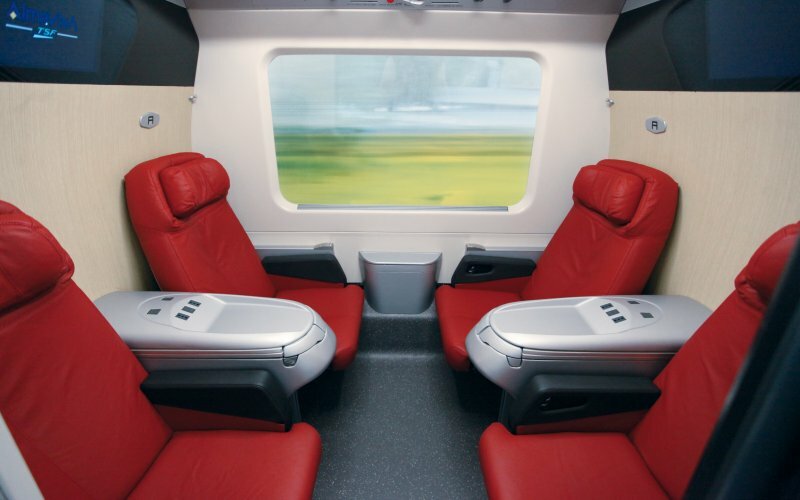 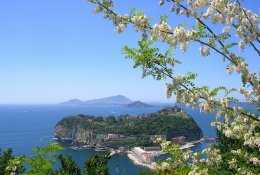 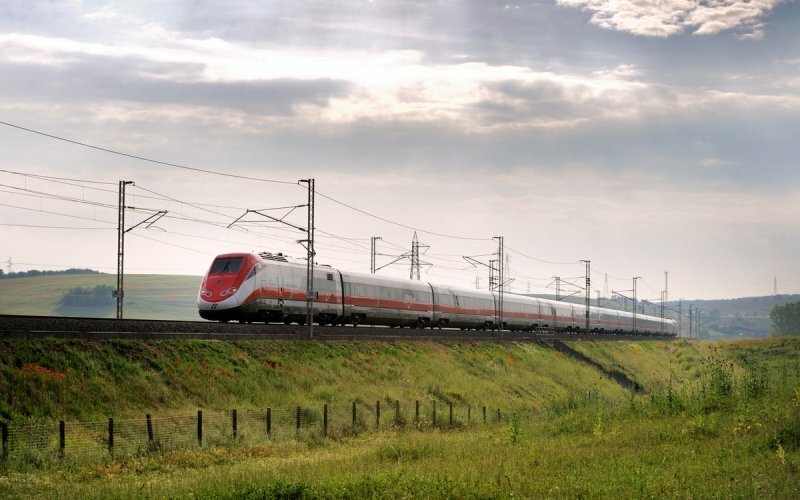 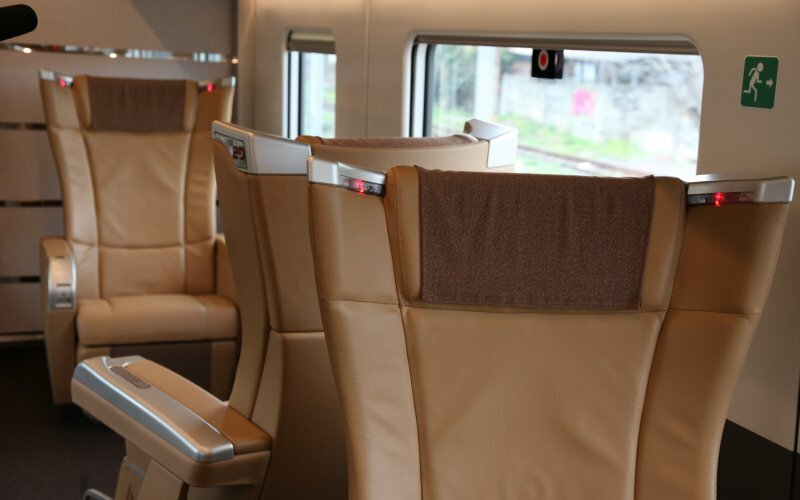 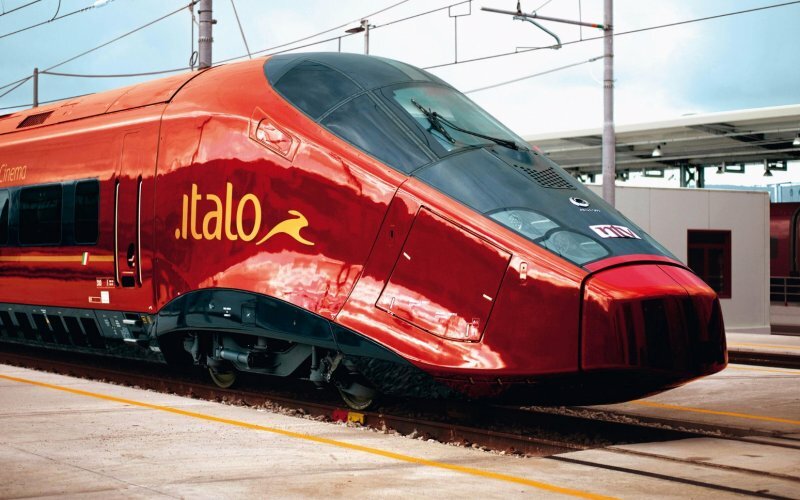 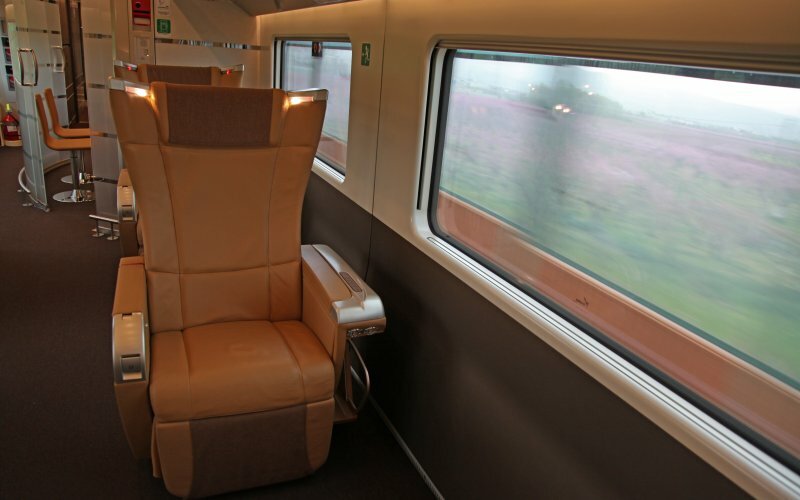 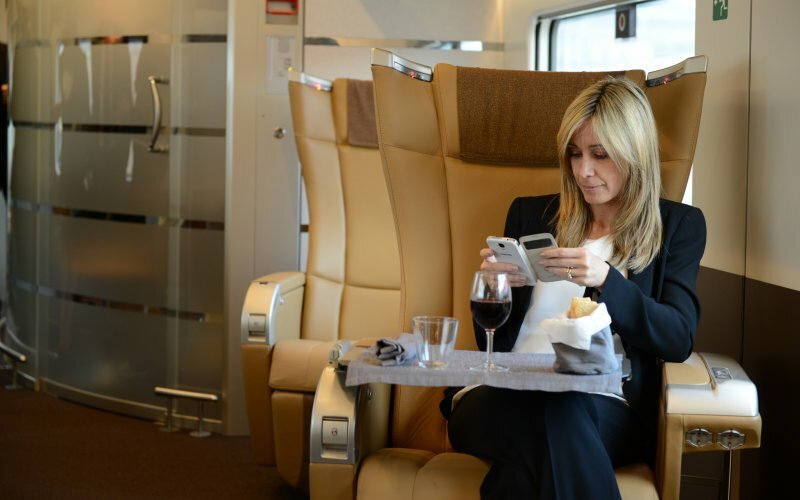 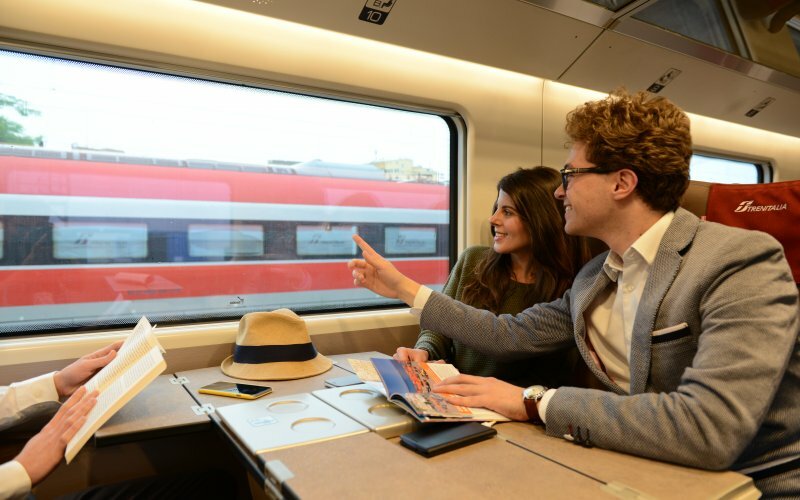 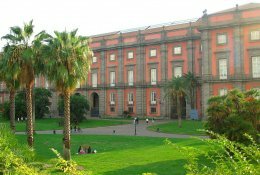 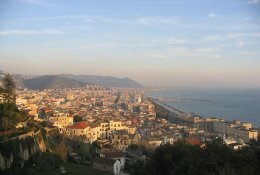 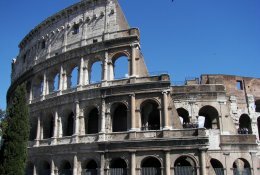 Trains Naples to Rome - Buy Train Tickets! 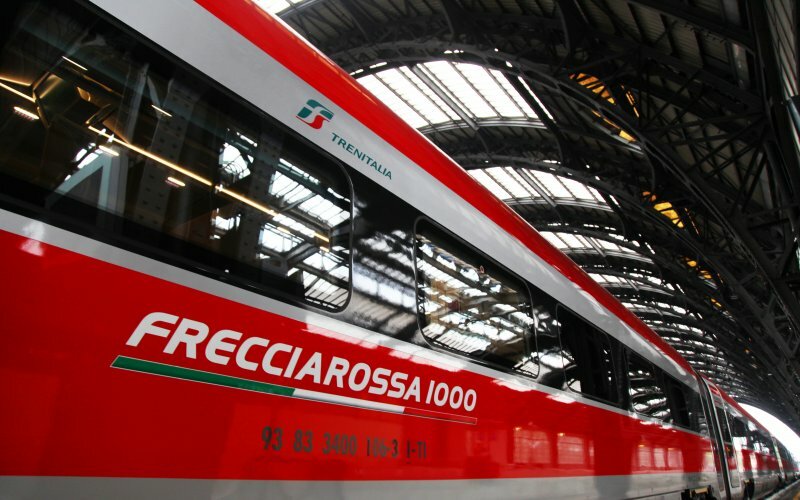 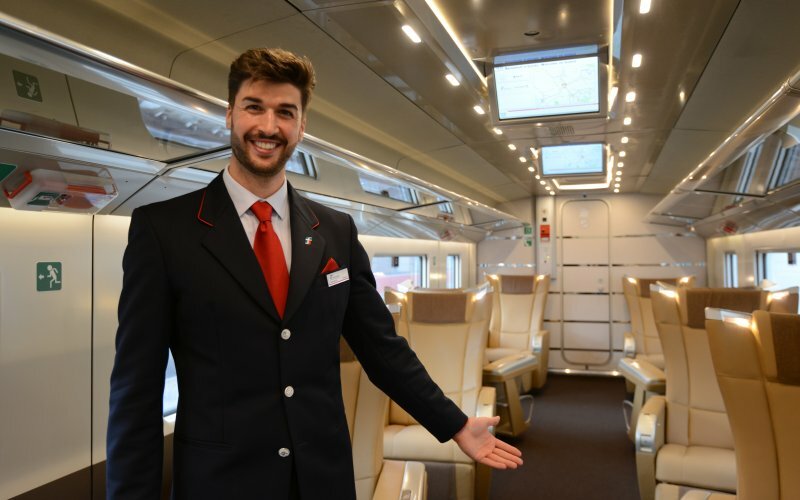 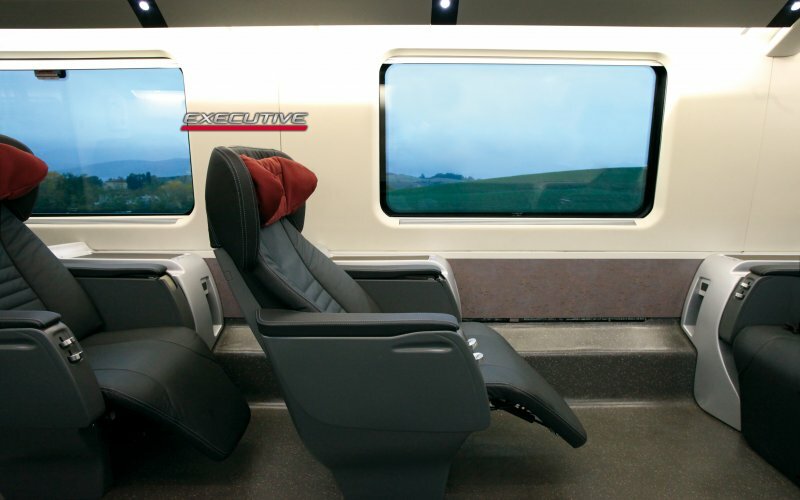 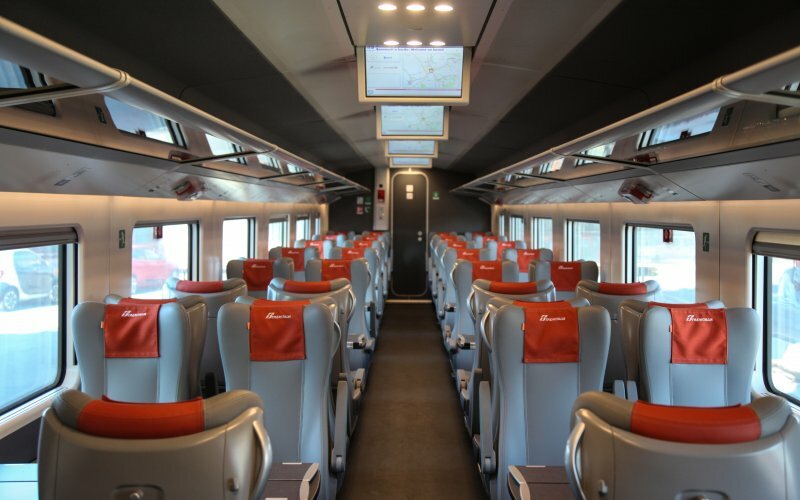 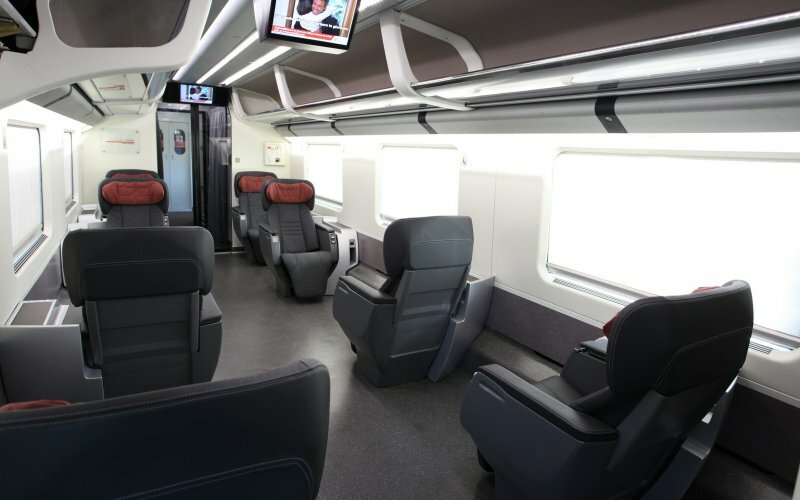 The first train leaves at 05h10 from Napoli Centrale to Roma Termini, the last train leaves at 21h46. 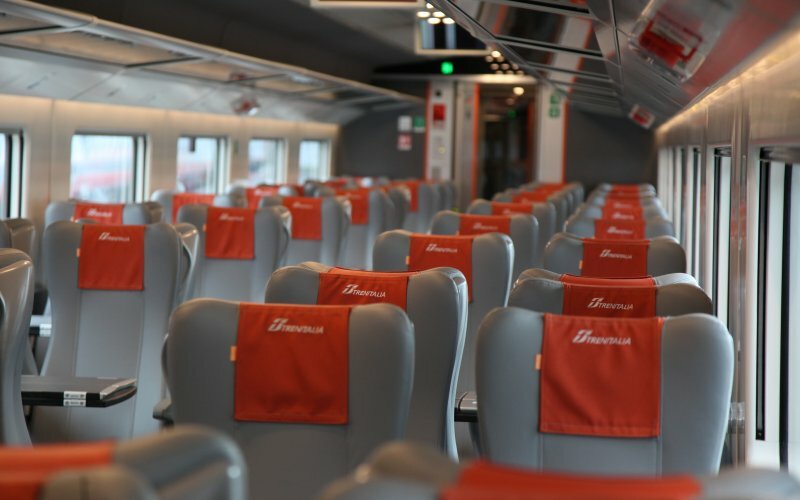 The journey time is 1 hour and 7 minutes between the Naples and Rome. 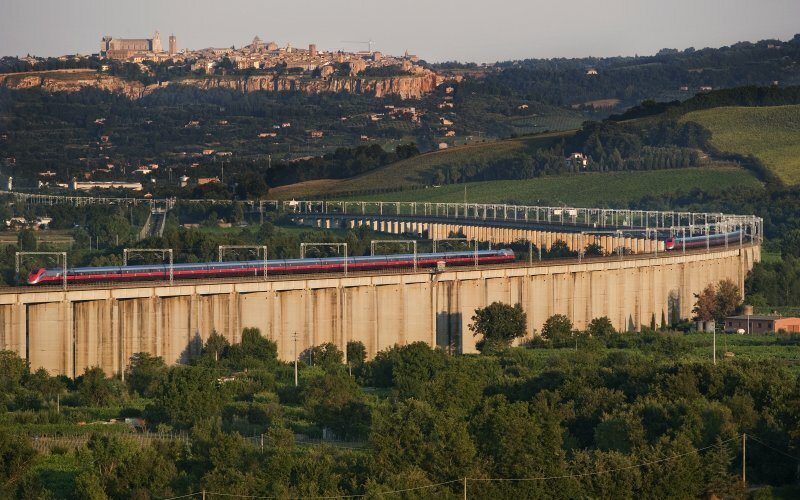 Each day around 39 trains run between Naples and Rome. 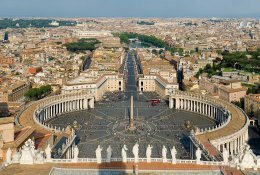 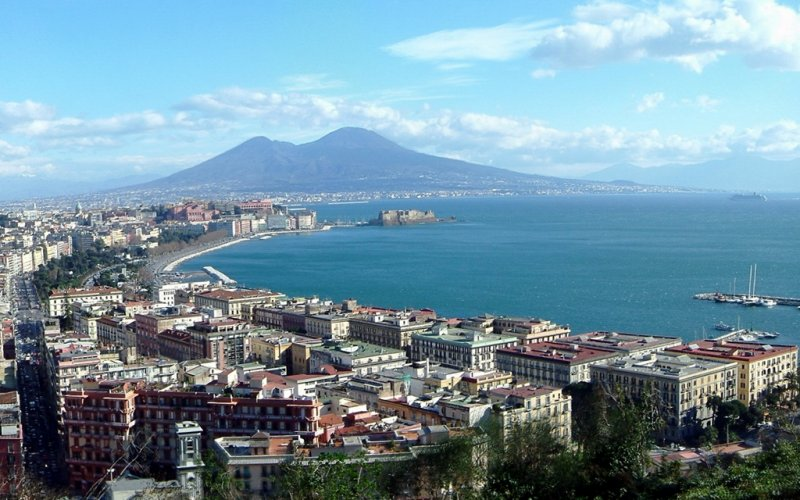 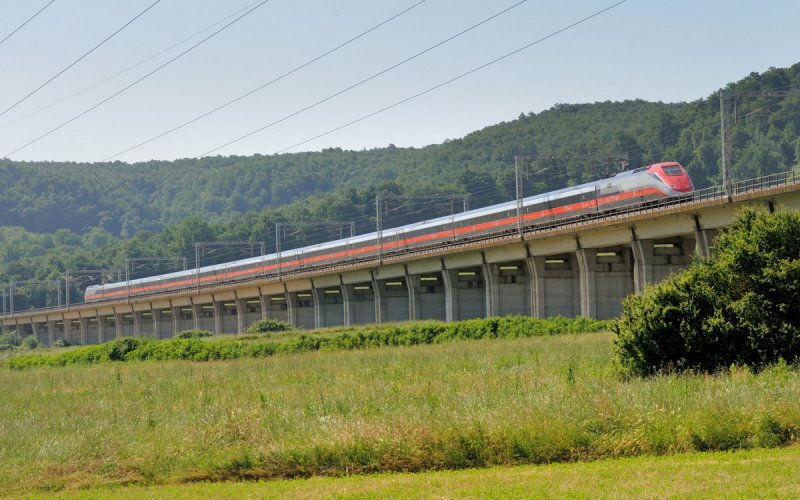 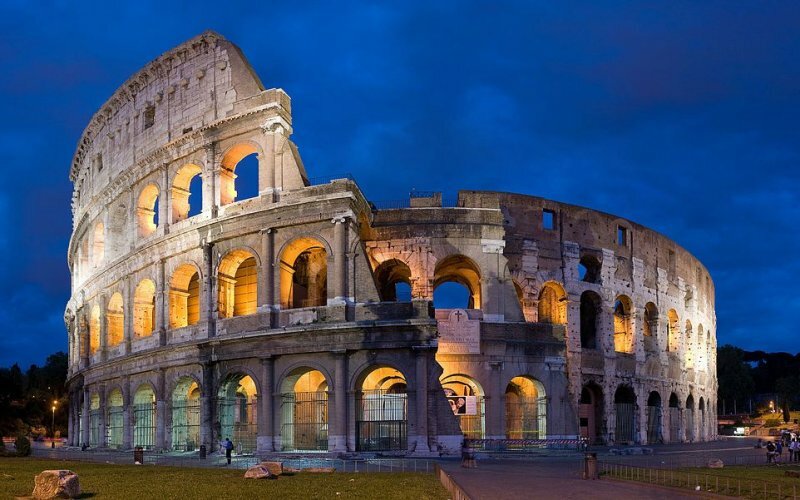 Here, at HappyRail, you can buy all cheap train tickets from Naples to Rome!